Highly flexible 2 channel programmable sequential relay controller module. Ideal for creating complex multistep bespoke control sequences. 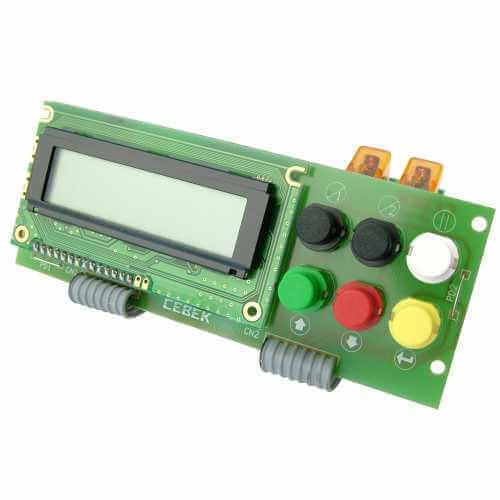 The module includes protection against inverse polarity, output status LEDs and screw terminal connectors. Requires external 12V dc power supply (Order Code 660.446UK with connector 778.106). Please see Order Code CI211 for a 4 channel version of this product. Current Consumption 30mA min - 125mA max.